workzones offers a complete selection of plans with individual membership rates available for less than $200/month. We recommend scheduling a tour to learn additional details about the benefits of having a monthly membership and to find the plan that’s just right for you! Do you have a group that’s considering workzones? 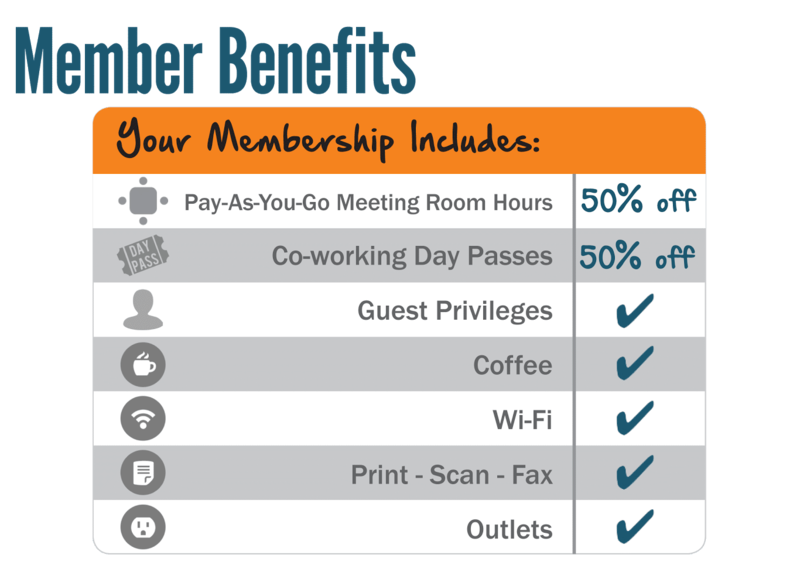 We have a flexible set of membership plans for you and your team members too. Let us know when you’re scheduling your tour that it’s not just you! Want to learn more? Request a tour.